Ashton Court Footgolf is located at Ashton Court Estate in Bristol, South Gloucestershire. The estate itself is set within a woodland and grassland country park which is 850 acres in total. This is a new course which was opened by ex-professional footballer, Russell Osman in June/July 2018. The course is open all year round and the closing time depends on the weather and also on how busy the course is. The exact closing times will be displayed at the course every day. 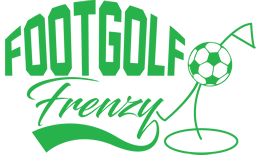 It is recommended that you allow at least two hours for a full round of Footgolf before the course closing time, so that you aren’t rushed. 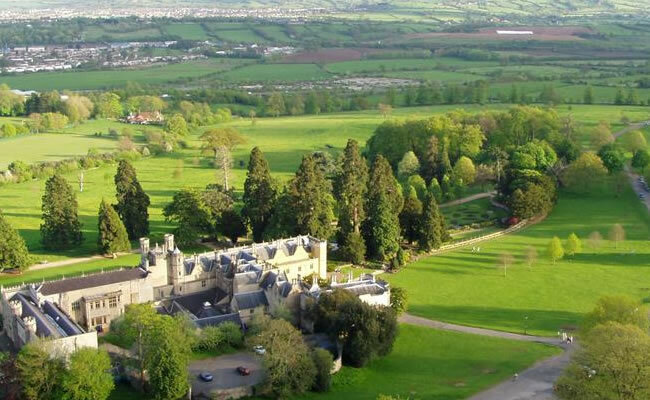 Ashton Court Estate has three car parks which all open at 8am. £5.00 refundable football hire charge.